This is an in-depth review of the Sony NEX-5N mirrorless camera that came out on August 24, 2011 along with the Sony NEX-7 flagship mirrorless camera and three E-mount lenses. I had a chance to test the Sony NEX-5N, along with its kit 18-55mm f/3.5-5.6 OSS lens while reviewing the Nikon 1 camera system. My initial intent was to only use this camera for lab tests, to see how it would fare against the new Nikon mirrorless cameras. But after just a day of pleasant shooting with the NEX-5N, I realized that I wanted to take it for a real spin and do a full review instead. In this Sony NEX-5N review, I will talk about my experience with the camera and provide some feedback on its features and capabilities, along with comparisons to Nikon 1 V1 and Olympus E-PL3 cameras. The NEX-5N is Sony’s fourth mirrorless camera, which replaced the Sony NEX-5 that was released back in 2010. While the added letter “N” might make it sound like a slight update, the similarities between the cameras are only in external appearance – the guts of the camera, as well as some of the functionality went through major changes. From a higher resolution superb 16.1 MP sensor, to touchscreen LCD and fast 10 frames per second shooting rate, the Sony NEX-5N is a whole different animal. The Sony NEX-5N kit, along with other mirrorless cameras used in this review were kindly provided by B&H – the largest photo reseller in the world that I personally use to buy my photography gear. 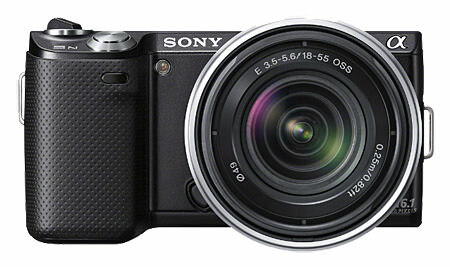 Detailed technical specifications for the Sony NEX-5N are available at Sony.com. One of the most important attributes in a digital camera is its sensor – the heart of the camera that is responsible for capturing images. The Sony NEX-5N features the excellent APS-C sized 16.1 MP Exmor sensor, which in my opinion, has a great balance of resolution and noise (the same sensor is also used on the lower-end Sony NEX-C3 mirrorless camera). 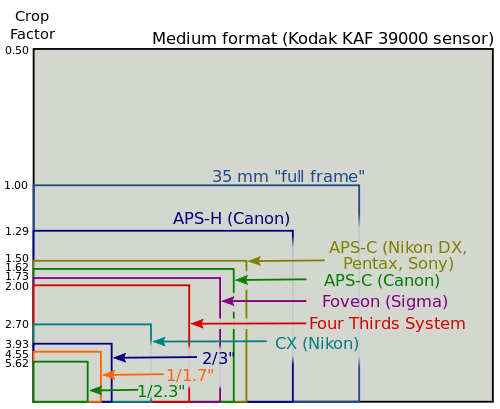 While the latest generation high-resolution sensors on Sony A77, A65 and NEX-7 cameras have their advantages, as I have explained in my “benefits of a high resolution sensor” article, sometimes less can be more. For the type of the camera the NEX-5N is, which is positioned as a mid-level mirrorless camera by Sony, 16.1 megapixels is more than plenty for most photographers that will be looking into buying it. 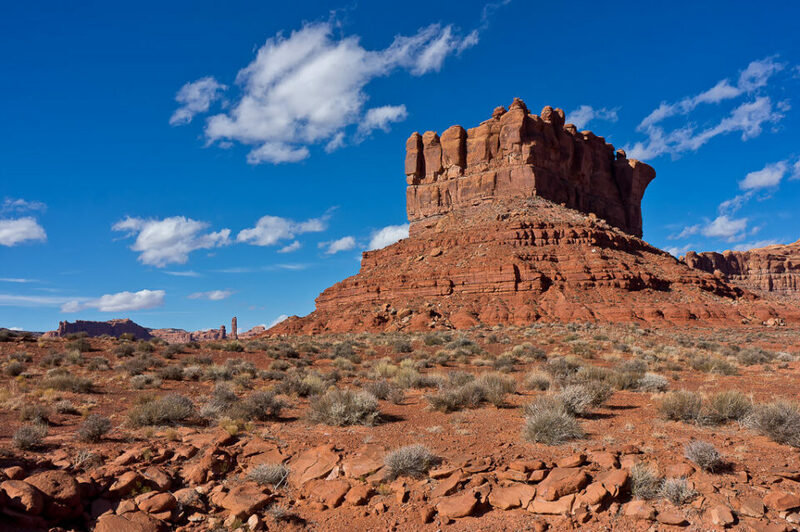 Another big advantage of a larger sensor is smaller depth of field, which translates to better opportunities to isolate subjects from the background – an important factor for many photo enthusiasts and pros out there. Coupled with fast prime lenses like the Sony 50mm f/1.8 OSS, one could capture creative photographs with beautiful bokeh – something that is hard to achieve on small sensor cameras. 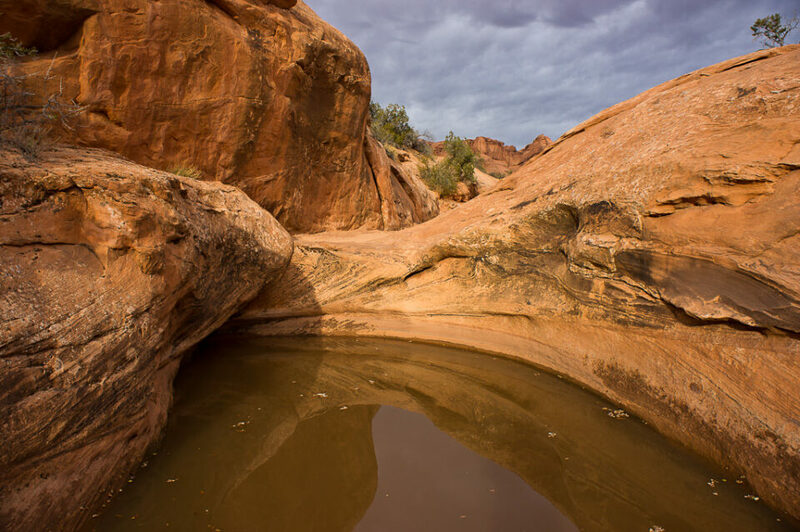 At the same time, a larger sensor requires a bigger image circle from lenses, which negatively impacts the size requirements of both lenses and the lens mount (read more on this below).